The factory takes great pride to ensure each GMAX helmet meets or exceeds the required safety standards through the use of in-house and third party testing labs. In addition, experienced riders test each new helmet developed by the factory in realistic riding conditions. Only after our test riders are satisfied with the performance, safety features, fit, and comfort of the helmets are orders given to the factory for final production. 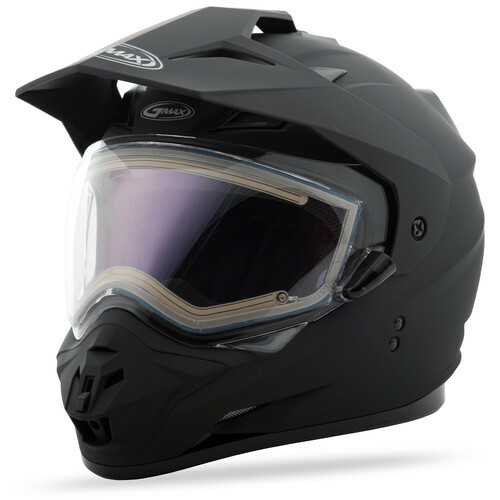 GMAX is committed to the production of safe, high-quality helmets at an affordable price. With a wide variety of models to choose from, GMAX strives to offer the best fit, finish, comfort, and value for your dollar. 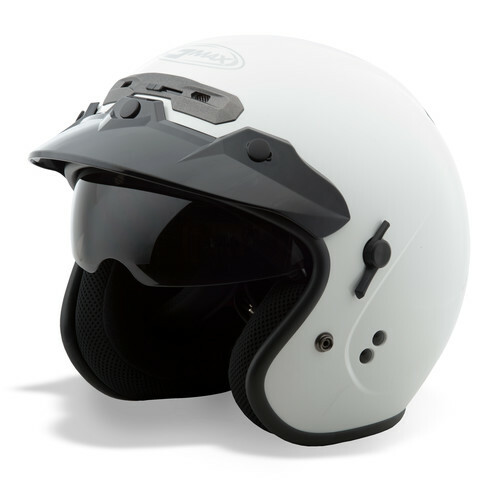 Standard features in GMAX helmets are often only found in much more expensive helmets; such as light weight, superior fit, premium ventilation, hard-coated shields, and removable/washable Coolmax® or Spa Soft® liners. It’s the attention to details that make the difference.